So lets make a fully automatic cart dispenser/accelerator-system. 4x2 wide and 3 deep. 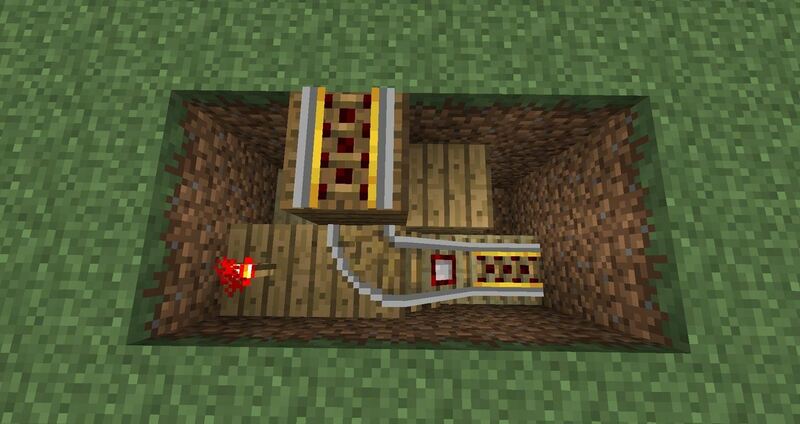 Place 3 blocks, 2 redstone torches and a repeater on max delay. 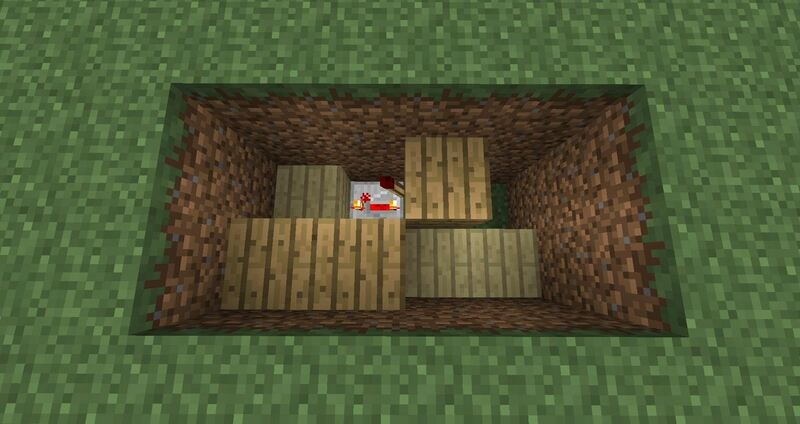 Add 3 more blocks and a torch above the repeater. 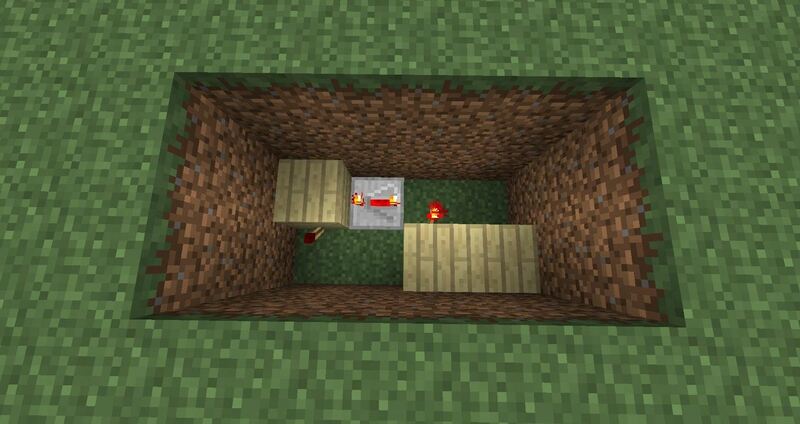 Add a redstone torch and tracks like this. It can be a bit tricky to get the curved track to place itself like this, but try a couple of times and you'll get it right. 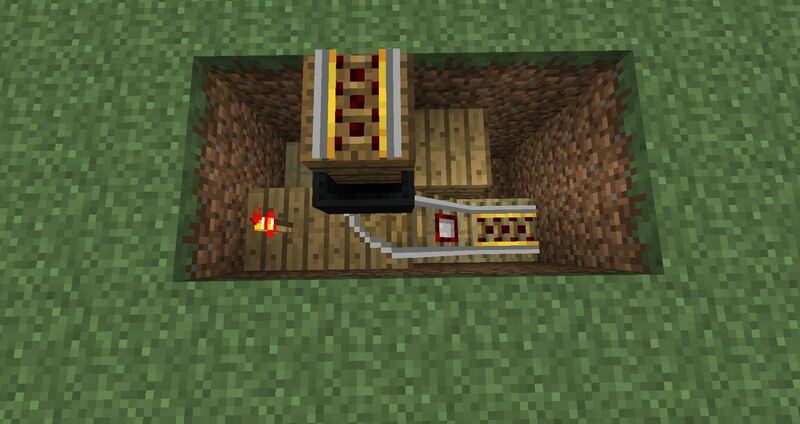 Place an empty minecart on the detector rail. It should start moving downhill by itself and then "bounce" up and go into the upper block like this. Place a block on top of the torch in the lower left corner and place a dispenser beside it (pointing towards the powered rail). 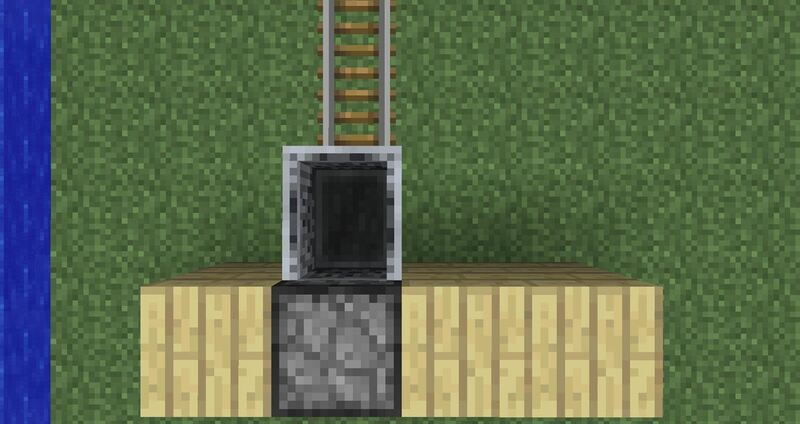 Cover up the hole; the two blocks to the right of the dispenser has to be placed above ground or the minecart will get stuck on them. Enter the cart and it will start moving and after a while a new minecart will be placed so you don't have to remember to carry one next time you want to take a ride. 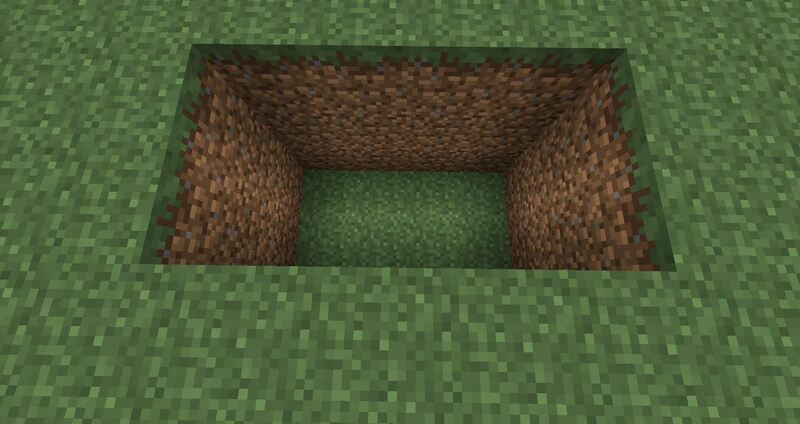 What blocks must i use?